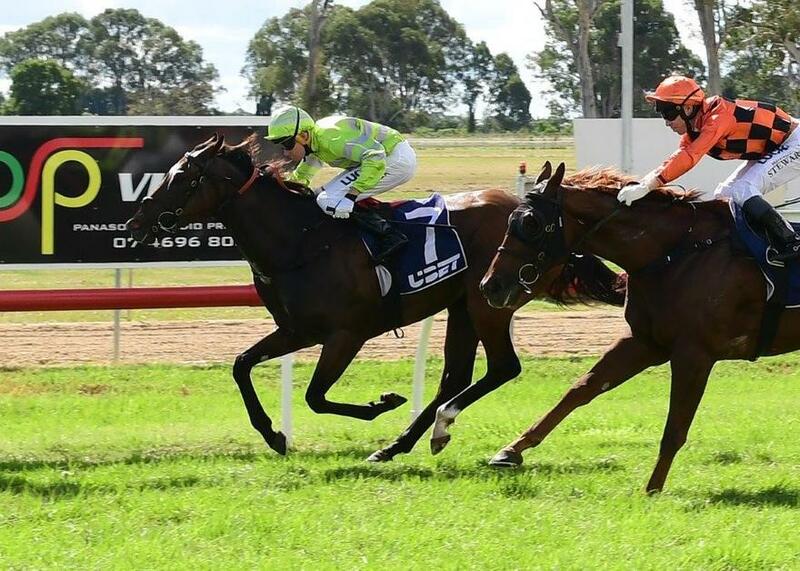 Last Wednesday at the ANZAC Race Day held at Beaudesert, Kosciuszko Express broke through to grab her maiden win when she led all the way to take out the second race on the day, the HIBERNIAN Maiden Handicap over 1200metres. 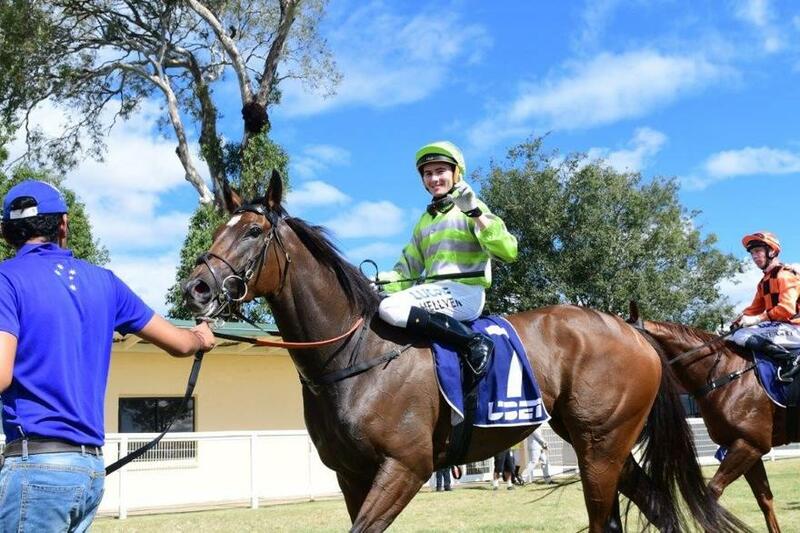 Breaking sweetly from barrier two her jockey, Michael Hellyer, took full advantage of the inside draw and hunted the filly up towards the front and she soon joined The Showman, Master Magic Al and Taabinga to form a wall of four for a brief time. As they progressed around to the thousand-metre mark Kosciuszko Express and The Showman had pulled ahead of Taabinga and Master Magic Al however by the six hundred Kosciuszko Express had kicked ahead of The Showman to take up the lead. By the time they hit the four hundred Kosciuszko Express, Master Magic Al and The Showman had extended their lead on the rest of the field by about four to five lengths and from there it was a race between the three. As they swung into the home stretch Kosciuszko Express maintained her lead and when they straighten up, Hellyer gave the reins a shake and she began to skip away from the other two horses. Master Magic Al gave chase however the filly was not to be caught and she crossed the line half a length on front of the gelding with The Showman four and a half lengths back in third spot. She stopped the clock in a time of 1:12:71 on a Soft 5 track. The 3-year old daughter by Snitzel is out of the Storm Cat (USA) mare Driven Snow (USA). Congratulations to owners: B K Breeding & Racing Pty Ltd.